The U.S. legal market is a $437 billion industry that has not grown much in the last few years. New competition is pushing law firms to rethink their current financial models, which revolve around the billable hour. Firms face more pressure to reduce their fees and justify expenditures, while also dealing with greater labor costs and clients with flat budgets. Clients are increasingly requesting fixed-fee arrangements instead of the billable hour—21% of revenue now derives from fixed fees. This new demand for fixed fees is not always met by larger firms, resulting in attorneys leaving larger firms for smaller ones in order to compete with lower hourly rates. In this changing landscape, firms need to adapt their thinking on how to deliver legal services and price out engagements to remain profitable. While the billable hour still makes up a majority of the business in most industries, more firms are moving to alternative fee arrangements (AFAs) for predictable costing. AFAs include all methods of payment other than the billable hour, such as flat fees, contingency fees, blended fees, and holdbacks. The idea behind AFAs is value-based billing, which is not about charging more than the hourly rate, but rather charging an appropriate fee based on what value the client receives. Although there has been resistance by larger firms to adopt this practice, in recent years they have seen the biggest increase in AFAs. A study conducted by ALM Legal Intelligence found that firms with more than 150 attorneys reported a 90% increase. Microsoft is one example of a high-profile company that is demanding nontraditional pricing. The tech giant is shifting 90% of its legal work to AFAs over the next two years. AFA use among smaller firms is also growing. Firms with 76 to 150 attorneys saw a 45% increase in AFAs, and those with 41 to 75 attorneys reported 20% growth, according to the ALM Legal Intelligence study. While the billable hour model is not going away any time soon, statistics show that AFAs are becoming the new normal. Firms should strongly consider offering AFAs as an option, or risk losing clients to competitors. As much as the shift to AFAs has put pressure on firms to analyze their fixed fees, it has also given them the opportunity to manage hiring spend and make use of nontraditional professionals. That can mean using librarians, paralegals, and project managers, as well as marketing and e-discovery specialists to perform tasks that would otherwise be exclusively carried out by attorneys. Since firms doing AFAs are not billing by the hour, they have to be proactive in how they use their resources to keep costs down. Therefore, AFAs drive firms to budget their costs by allocating resources where they are needed most. That means moving the work down to the lowest possible level of staffing, outsourcing some tasks, and tracking how much time attorneys spend on a case. As a result, document reviews and routine discovery work can be done by associates and non-legal personnel under the supervision of a partner, or outsourced to other specialists if it proves more economical. The importance of technology in this equation is becoming more and more obvious. Not only are clients putting pressure on firms to offer alternative billing, but they also want to work with firms that use technology to deliver better legal services. That’s why firms are adopting technology that automates some of the more routine tasks, freeing up lawyers to do higher-level work. In a scenario where firms are not charging by the hour, enterprise resource planning, document management, calendaring, and mobile timekeeping are all tools that can improve efficiency. A mobile tool, for example, can help lawyers keep track of their time, and firms can learn from the data when creating future AFAs. A number of large law firms are also starting to use artificial intelligence (AI) and machine learning on a global scale to reduce costs and boost productivity. Since AFAs require more data recording and analysis, firms can leverage AI software to extract key data points from a huge number of documents—a process that would take much longer and would be less accurate if done manually. This type of software to store, retrieve, and analyze data is widely available to the legal community. All firms have to do is adjust their mindset and embrace the change. 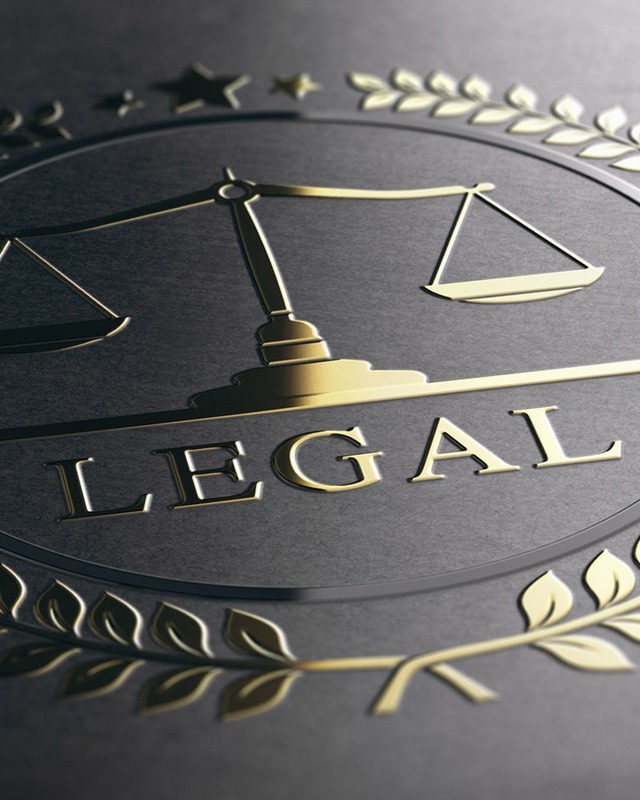 AI has the potential to help firms meet client demands, maintain profitability, and provide a competitive advantage as the technology becomes more affordable — making lawyers more accessible to thousands of clients who cannot currently afford legal services. There are some roadblocks when it comes to broader AFA adoption. A 2017 survey by software provider Aderant found that estimating the time it takes to complete legal work and determining accurate or profitable pricing are the biggest obstacles. The survey also found that law firms have “massive amounts of potentially useful data” that goes unexamined. Simply having the data is not enough. Firms with profitable AFAs use the data to improve future planning, which requires reviewing actual performance against the initial strategy. One way firms can do this is by using tools that organize key data on fees, hours, and costs on a dashboard to share with partners. By analyzing whether an AFA was successful, firms can then create the right budgets, pricing, and other benchmarks for future projects. In other words, the collected information enables firms to adjust how they provide the best possible service at the lowest possible price, while remaining profitable. Firms that embrace AFAs — compared to those that are forced into it by clients — are proving generally more profitable because they take a proactive approach. Make sure to select an AFA that does not disrupt too many of the firm’s existing processes and procedures, and learn from experience to make future improvements. If you have any questions about AFAs and your firm, please contact John Fitzgerald, CPA at jfitzgerald@berdonllp.com | 212.331.7411.